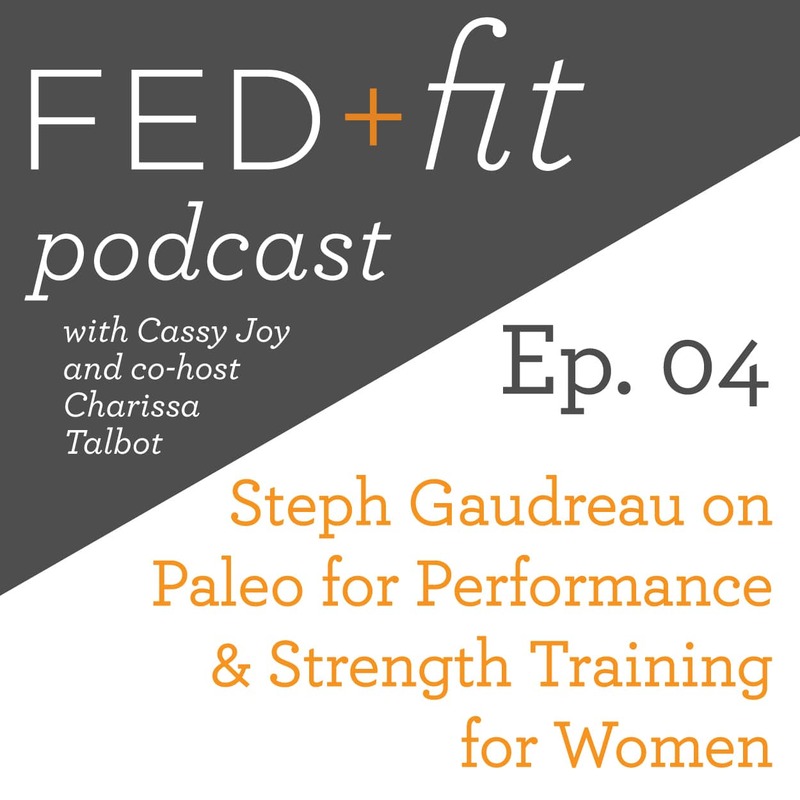 We're back with our 4th episode of the Fed+Fit Podcast and it's all about paleo for performance! Remember to check back every Monday for a new episode and be sure to subscribe on iTunes! 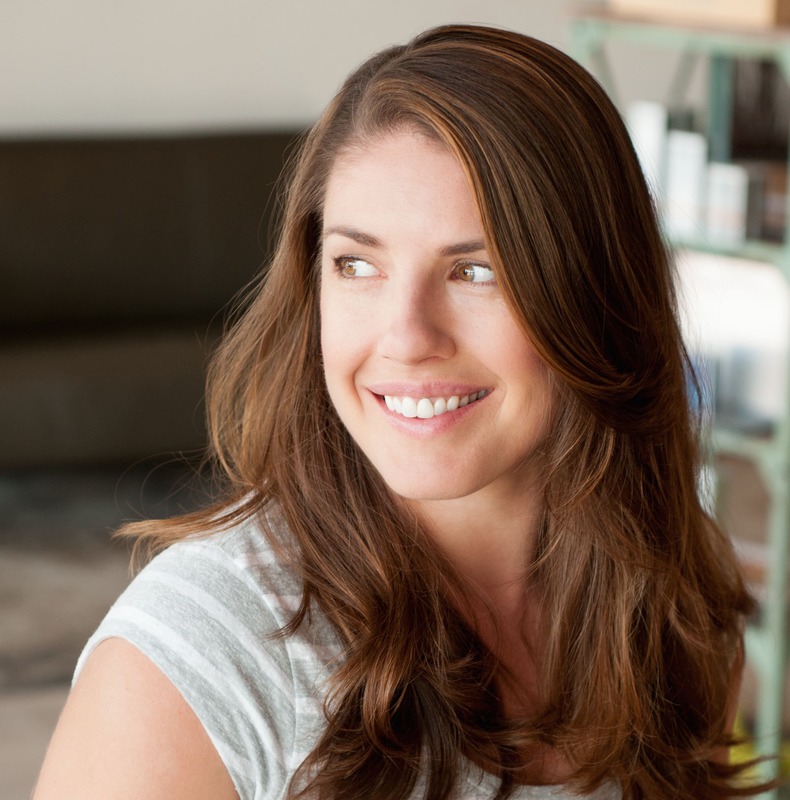 Introducing our guest, Steph Gaudreau of Stupid Easy Paleo! 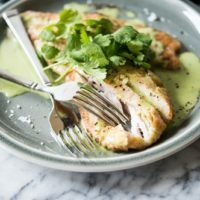 Good-sense Paleo for performance and how to avoid the black hole of perfectionism. FIT: Strength Training for Women! The Granilla Bar – If you enjoy our podcast, you can show your support by also supporting another great small business! Place an order with The Granilla Bar (I love mine crumbled over ice cream!) 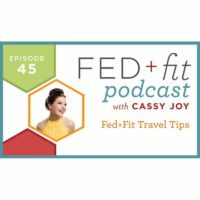 and use the identifying code “FED+FIT” in the coupon field (though, there is no discount) so that they'll know who sent you.